Our volunteer program is run by our Garden Manager, Jonathan. 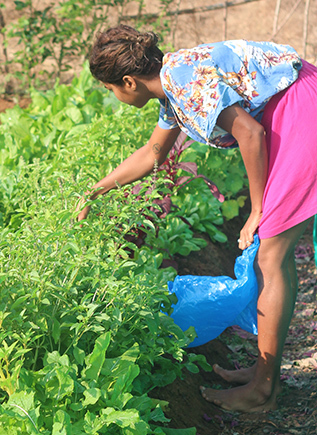 At the moment, we are accepting hard-working volunteers who aren’t afraid to get dirty and sweaty, and those who have a sincere passion for learning the art of organic farming. We are also actively seeking volunteers who want to assist our chefs in the kitchen.